Mobile Expert have technicians that are highly trained in iPhone repairs. Using proven methods of professional iPhone repair and quality reliable parts our team of technicians are capable of repairing 99% of iPhone devices, and in the unlikely event that we are unable to repair your iPhone all you pay is the return postage and the diagnostic fee. If it can be fixed, Mobile Expert can fix it. If it cannot be fixed we will be happy to discuss the options of trading in your broken device for a new one or a reconditioned one. We pride ourselves on customer service and the engineer allocated to your repair will always keep you informed of the status of your repair, and if necessary contact you with further options. If you have a broken, cracked or shattered iPhone screen. Did you know studies show that one-quarter of all iPhone phones has a damaged screen? Common issue is iPhone repairs brisbane . In fact, a broken screen is one of the most common iPhone issues with is caused by drop and the average user puts up with a broken screen for a full half year before upgrading to a new iPhone. But why spend money on a brand-new device when you could fix your iPhone screen for just a fraction of the cost and most of repair done within 1 hour and we back our repair with 6 months warranty. 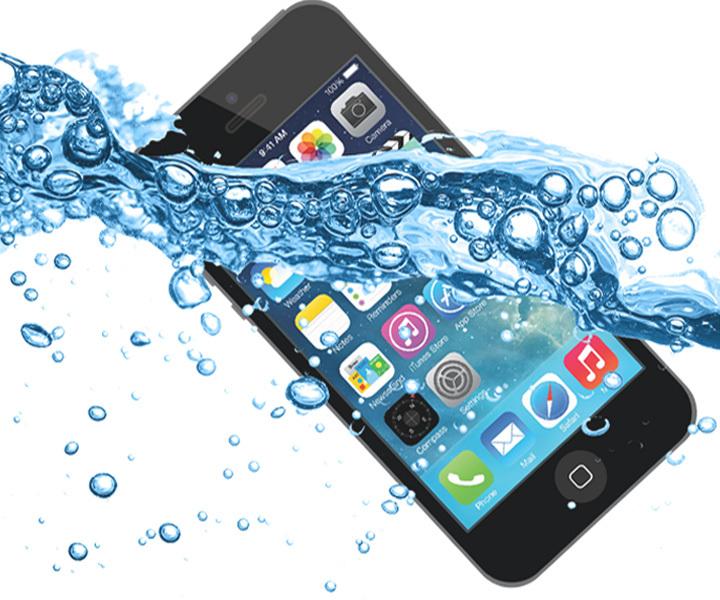 25% of iPhone users report having damaged their device, and water damage is one of the biggest problems. 15% of those with a broken iPhone point to liquid damage as the culprit. Luckily, the certified, trained technicians at Mobile Expert have the expertise and experience to troubleshoot and repair your water-damaged iPhone, whether you spilled your morning cup of coffee all over your device or accidently dropped it in the toilet. We’ll repair your smartphone for less money and less time. Depending on the specific repair, our technicians may even be able to repair your device while you wait.